The great team over at Robert Kaufman have a great giveaway for you today. They know I'm a big fan of Ann Kelle designs. 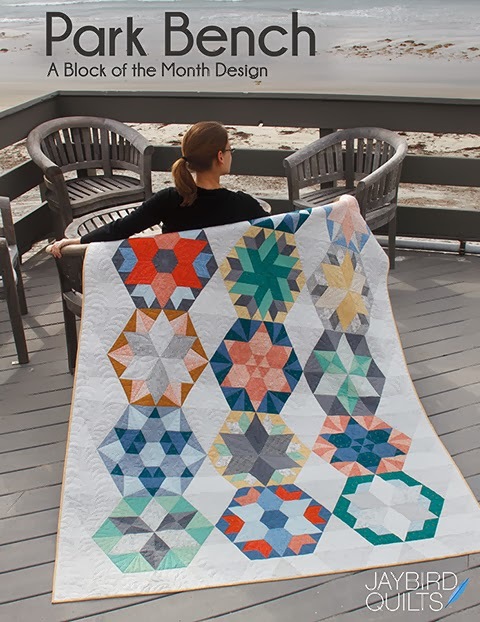 Her designs were originally printed on quilting cotton. Now they come on cotton, flannel, corduroy & slicker!! Oh the possibilities! I was quite excited when RK added slicker fabrics to the mix. The slicker fabric is 60" wide. There are so many possibilities of what to make with these including the placemats I made back in January. So what is the giveaway? 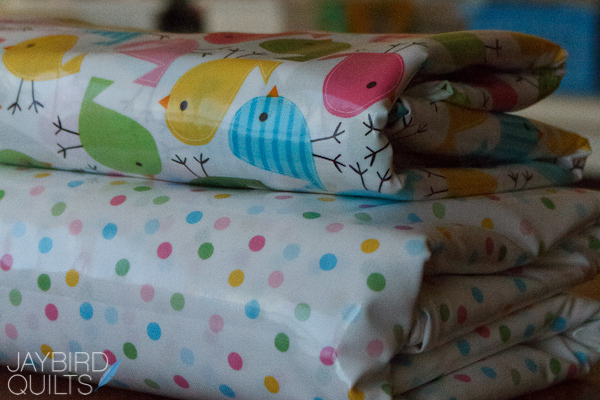 One yard of each of these two prints! 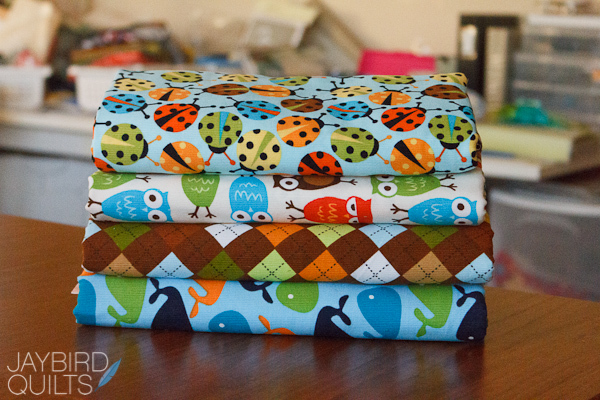 Since this fabric sells for around $19-$20 a yard that is a rocking prize! make sure your contact info is in your profile or that you leave it in the comment. Answer this question:What is your favorite color & why? Kelle's favorite color is Pink... but I wonder why? ...and my favorite color is Orange. It probably has something to do with Halloween being my favorite holiday as a kid. You have till 9PM PST on Sunday the 11th to enter.Giveaway now closed.Winner announced here. My favourite colour is turquoise because it reminds me of the sea. Not the sea near me though, that's grey most of the time!! My favorite color is green! I like it because no matter what season or mood, you can choose a shade that fits perfectly! I LOVE the color orange. I think it is a happy color and Fall is my favorite season. I love aqua--my birthstone is aquamarine and aqua is a good color on me (clothing wise) so it's always been my favorite! I love all shades of blue-green. I'm not quite sure why, I just think they are beautiful! I love all tones of the color gray because they are so versatile. My favorite color is green (except olive). It represents the outdoors with all the leaves, grasses, and plants growing in my garden. Thanks for the opportunity to enter your wonderful giveaway. Oh, hmm, I would have to say pink, because it makes me smile...Thanks for the opportunity!! I love, love, love purple. It's known as the color of royalty. While I may be far from royal, I am strong, confident and decisive. My favorite "color" is black and white checks! Just a touch of it makes anything DANCE! I think it must be purple! I seem to be drawn to them whenever I'm in the quilt shop! Thanks for the giveaway! I think I would have to say that gray is my favorite. It is not too dark... not too perky - just right!! And it goes with everything!! Thanks for the chance to win! My favorite color is Purple! I love all shades and would decorate my whole house in it if it wouldn't drives hubby crazy. It just makes me smile and feel cozy. My favorite color is green, always has been. It makes me think of fresh grass, clean air, summer. Love that! My favorite color is red because it's such an alive color, if that makes sense. :) Reminds me of my childhood, too. My favorite color is yellow. I like it because it is such a happy color and reminds me of sunshine. My favorite color is purple. I love it because it is the mix of hot red and cool blue. Very balanced for me. Hmmmm, this may be the reason that I REALLY like smileys/emoticons. I'm a big fan of blue! There are soooo many different shades of blue, I can always find one I like. I tell people that my favourite colour is purple, which it was when I was growing up, but now it's pink. I didn't realize that until my daughter was born 10 years ago. I rarely admit to it though, it seems so girly, and I'm really not! Anne's fabrics are so cute, I had no idea she had them in corduroy and slicker! i love purple - it always cheers me up!!! Just left from a month on the Gulf of Mexico and my favorite color is turquoise because it reminds me of the beautiful water there. Mine is green (even though I have changed several times but always back to green). I guess its the St. Patrick's day - now where did I get the Irish in me? Just one?!? Today, my favorite color is indigo....yesterday it was tangerine....tomorrow it will probably be aqua. How's that for a decision? LOL! I love purple - as a kid, I wanted to have a purple hair. I'm not entirely sure why, but I think it had something to do with a She-Ra character that had pinkish purple hair. I probably thought purple hair would make me a superhero, and I've loved the color ever since! I've always loved deep purple. I somehow know it's the color of my soul. I've always loved green. I just don't know why. I automatically gravitate towards it. I've always loved blue. The color of water and the sky. It probably calms me. I love all shades of blue. Since I was a child blue is my favorite color. I've always loved red - it energizes me! For me it is blue! Not sure why, really. Perhaps because it reminds me of the sky, the sea, a summer breeze! My favorite color is blue (most every shade) because I find it soothing. If white was a color, that's what I would pick. It brings out the beauty hidden on anything else... makes it pop. Thanks! I love Turquoise. Its such a versatile colour, can be 'dressed' down with navys or up with orange. I love green. Fresh, new start. I'm an orange girl myself. My favorite color is turquoise, I guess because I love turquoise jewelry. It reminds me of the southwest. Thanks for the opportunity to win your giveaway. My favorite color is turquoise, probably bc I grew up in Texas and that color is everywhere! Green is my favorite color. I'm not sure why, but I've always loved it. All shades of blue but especially cobalt blue. Thanks for the chance to win this beautiful fabric. I love pink, I was always a navy girl but once I had my daughter I fell in love with pink. My favorite color is orange too! It is such a happy and fun color to me! My favourite colour red, though I'm not totally sure why. When I was a young teenager and my parents were letting me decide how to re-do my bedroom, I chose RED everything, and while I went through a phase when I was burned out on red, I'm back to it being a fave! My favorite color is pink - any shade! Thanks for the great giveaway chance! Yellow because it is just so happy! Thanks for a fun giveaway, and congratulations on your new publishing adventure! My favourite colour is burgundy because it's the colour that looks best on me. Thanks so much for the giveaway! first of all, thank you so much for this Giveaway ! My fav color is purple. I don't really know why, but it always has been. I just think its pretty! And I don't have a specific shade, I love all purple. My fav color is definitely green. My closet looke like a leprachaun moved in. Why? I dunno. Maybe 'cause I'm Irish, 'cause I have green eyes, 'cause green comes in so many shades and all of them are happy tones... I could write a poem... "Ode to the Green." I adore Ann Kelle as well. 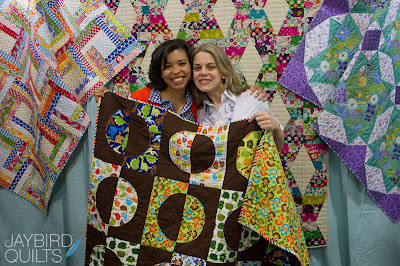 I was so stoked to see her designs on Minky/Snuggle this year. By the way, how do you pronounce "Kelle"? Is it Kelly or Keel or Keelee? I've never used her name at my LQS b/c I don't want to sound ignorant if I pronounce it wrong. Thanks! My favorite color is sage green. It's very calming. Oh fun! 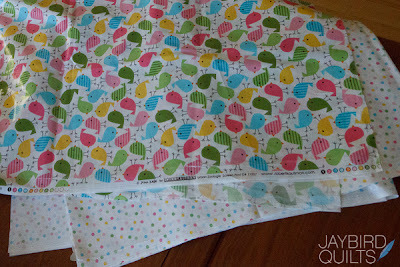 I love sewing with laminates, and in these sweet prints, perfect! My favorite color is green, I've always loved the freshness of it! I love blue Julie...any shade;but especially a royal blue...it just brightens me up!! My fave is purple. I don't know why - I feel like it can portray all kinds of emotions. I love blue - always have! And I get so many comments when I wear blue, especially periwinkle. Thanks for the giveaway. Blue oh how I love blue! Dark, light, greenish, greyish, it doesn't matter I love blue but my all time favorite blue is the exact color of the sky on a warm spring day because who isn't happy on a warm spring day? Just looking at it feels like a warm hug from the sun mixed with a breath of fresh air. Perfection. I love Robin's Egg Blue. It's just a soft, happy color, I think. I've always been drawn to it. :) Thanks for the chance! LOVE Kelle and her beautiful fabric! Hugs! My favorite color would have to be red. 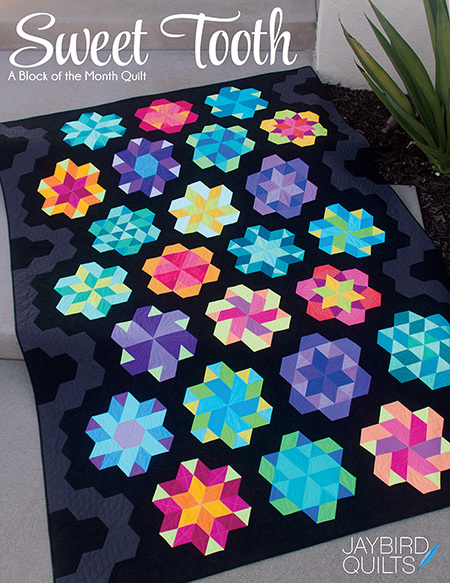 In so many places, garments, quilts, etc it is the exact right pop of color. my favorite color is red. its warm and comforting and always makes a statement. its no wonder my favorite jeans are red, my kitchen cabinets are red and a whole wall in my living room is red! I love brown it goes well with almost every color and make the other pop even better! I love blue. I think it is because it a soothing color. And it reminds me of the ocean. Pink is my favorite color because it makes me smile! My favorite color is red. It was also the favorite color of my wonderful, vibrant grandmother whom I adored, so I am guessing that has something to do with the why. It just makes me feel alive. My favorite color is teal. Mostly because my husband hates the color, and I love it just to annoy him. But don't worry he still loves me anyway. I love so many colors, but I think red stands out! Maybe it's my (not so) fiery personality! My favorite color is pink, probably because I'm a girly girl. My favorite color is multicolor, because i'm a great rainbows fan. For the longest time, my favorite color was green - it meant life and possibility to me. Lately though, I've been gravitating strongly toward orange - I feel that it really brings out creative energy in me and it's such a positive color! Mainly green but also purple. I don't know why. My favorite color is red, love the hues it can become and the passion it brings. Purple! I love that blueish purply airport runway shade. I probably gravitated toward it because my mom hates it. Also I love colored Christmas lights but she likes white! I've always loved green. I think it has to do with growing up in SoCal, where we have so much green. For clothing I love turquoise and purple. My favorite is blue - like the summer sky! I love gray and black equally. So simple, but in a bold way. 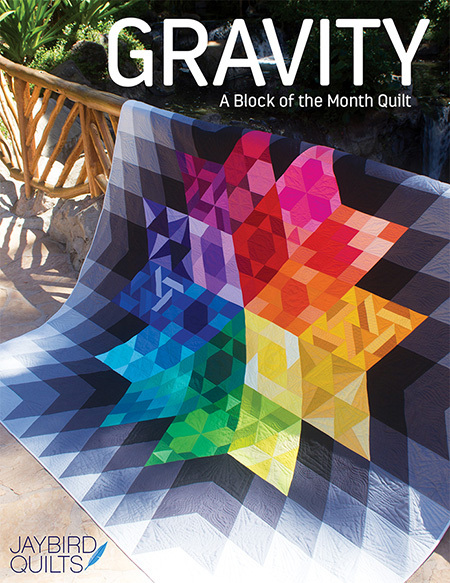 thanks for the giveaway - and congrats on the awesome response to your auction quilt last week ! My favourite colour is pink. I like its dual personality, both soft and bright. Maybe it's because I am a Gemini. My favorite color is red; I love wearing red because it makes me feel full of energy and I also decorated my kitchen with red accents and love it. Thanks for the chance! My favorite color id red. Must be because I am an Aries! My favorite color is really dark purple. I realize that this is probably also the favorite color of most crazy old cat ladies, but I don't care, I love it! i'm like a mood ring, my favorite changes constantly, and depending on what mood i am in. lately i have been drawn to brown, since it works so well with all the other colors. You are right this is one ROCKIN' prize! My favorite color is turquoise and I think it is because in my mind it is quickly becoming a neutral. It goes with anything. So many colors for so many reasons, but I'll say green because it is a calm color and reminds me if spring. My favorite color right now is purple. It can be so vibrant. Love the way it looks with so many other colors! I have different favorite colors depending on the subject. For yarn, it is a deep purple or magenta. I love knitting something that has such a vibrant feel to it. 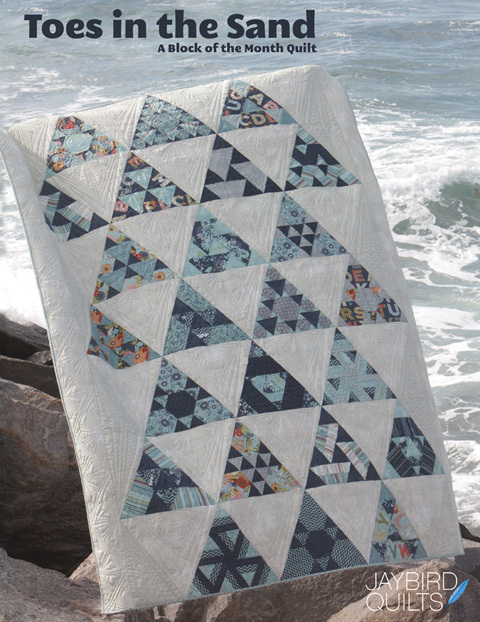 For quilting, I am LOVING anything with grey in it right now. I think it is (or at least was) a unique color for fabric. My favorite color is red. Not sure why, just love it on everything. My favorite color is Blue. I'm not real sure why though - it could be that I LOVE being outside and ejoying the blue sky. Thanks for the giveaway! My favorite color is aqua.these are beautiful,beautiful fabrics! Thanks so for sharing! Gasp! I love Ann Kelle fabrics! That slicker fabric looks so fun! My favorite color is blue - I don't know why. Maybe it's because people always tell me it looks good on me - perhaps because it brings out the color in my eyes? Green like my eyes but I love all shades of it. I can always one shade of it to fit my mood. My favorite is also orange. I went to Virginia Tech (and prefer it over maroon), it looks good on me, and it's warm. My favorite color is green. Hey, I love spring in the woods when everything peeks out and says hello. The shades I like very mpstly bright cheerful greens. My favorite color is green. I love green for lots of reasons. Its bright and cheery and happy and fun. I love the sight of new plants coming from the ground. Bright green farm fields, lawns and the leaves on trees. I love green - green car, laptop, ipod, phone, dishes, the list is endless. My favorite color is green! The particular shade seems to depend on the season. Right now lime is awesome! Thanks for the great giveaway! My favorite color is magenta - the color of passion. A great prize indeed. And I did not know about the cordouroy. I must get some for fall jumpers next fall. Or to add to baby playmates for some texture. Oh I'm excited. Thanks for the chance to win. My favorite color is green. It always has been and was probably a reaction to all the pink and frills of a first daughter. my favorite is olive green, because i <3 the 70s! I love green! It reminds me of spring and new life! I like purple. It's just my favorite color and always has been. I have a lot of purple fabric. I love any green because we live in the desert and I really miss seeing the springtime greens in the grass and trees. I would probably have to say that my favorite color is pink. I usually have some shade of it in everything I sew. Great giveaway! My favorite color is a particular shade of green (my husband calls it baby poop green) and I love it because I look good wearing it and not too many other people like it so it is lonely. Red. I love having red things in my house (though not walls or furniture) to brighten up corners. It's cheerful and warm at the same time. I also like to wear red. Purple...not sure why. It's been my favorite since I was little little. My favorite color is green right now. I'm just drawn to it for some reason, not sure why! My favorite color is Blue, it has always been blue since my earliest memory. I have no idea why! My fav color is winter gray....it is a cross between light gray and a very light lilac!! It just makes me feel happy!! My favorite color is orange, too! Maybe because it's so bright and cheery! Awesome giveaway! I guess my favorite color is green, as it is my go-to color all the time, but I'm loving all colors and combinations lately! Green reminds me of the trees and grass waving to me as I go for a walk! I'm with Kelle, PINK because it's so happy: ) So excited about the slicker! My favourite colour si yellow because it's happy and reminds me of the sun and summer! My favorite color is orange. I think it is because as a child I loved the Tiger Lily flowers my grandmother grew in her front yard. I also loved the pumpkin patch full of all different shades of orange. And the fall leaves mixed with yellows and reds. Orange rocks! My favorite color is blue. Because it looks peaceful and soft...A good thing since I have 4 little boys (who are , most often, not peaceful and soft)! My favorite color is blue, because I love to look up at the sky. I love PURPLE! It says springtime!! My favorite color is actually white. LOL. I know, how boring. But it goes with everything. I'm clinically color blind, so I don't stress with the "well, I think it goes ... but does it really?" that I do with other colors. There are so many amazing colors! But I love pink best because it makes me happy. :) Thanks for the giveaway! my favorite color has always been orange - I love autum oranges, and orange lilies my favorite fruit is the blood orange. I wear orange well and use orange lipstick 95% of the time. love to mix orange and pinks and purples - one can have a lot of fun with the color orange. As far back as I can remember, it's alwasy been red. It does something to me each and every time I see it. It's very impowering when I wear it. I love blue, in all shades. Right now I'm loving navy. I think I like blue so much because I love the sky, lakes, ocean, my husband's & sons eyes. I always gravitate to blue, it just feels like home to me. my Favourite colour is orange, because it is exciting, not gender specific, and goes nice with most other colours. Purple - just like my mom. She would put some shade of purple in every quilt she made. I love red, rich wonderful red. 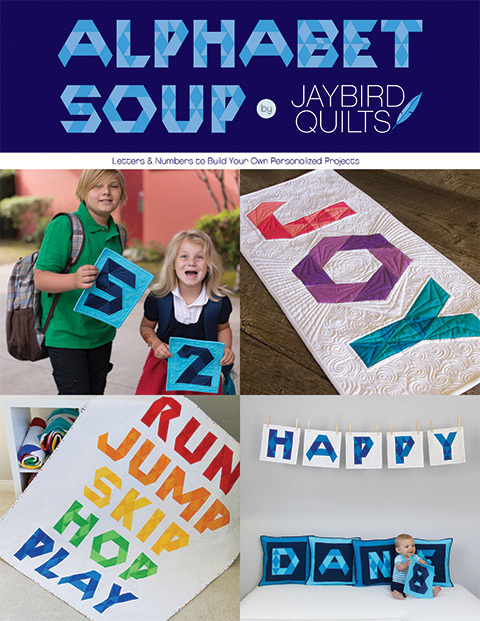 Thanks for the giveaway, these fabrics would be great to use for a project for the grandkids. Blue is my favorite color because it's restful and peaceful. My favorite color is blue/green...love it cause it reminds me of the warm waters of the Gulf of Mexico! Today's favorite is orange- maybe because it is usually unexpected. Great giveaway. That totally depends on what I am going to do with it. I like to have the whole box of crayons! However, If I had to pick just one color and live with it the rest of my life.........I don't think i can do it......okay.....yellow because no matter the day or time or circumstances it is always there to warm and cheer. When God said, "Let there be light," yellow is what showed up. Favorite color is purple. My grandmother who passed when I was 3 use to tell me stories about how we were royalty and that royals wore purple. She spent most of her moments alive with me and showering me with love. This is one of the many things I remember from her being alive and I carry it with me always. I think that green would have to be my all around favorite color - there are so many shades and variations. My mom would just die to read this because I absoultly hated green when I was a little girl. But now I don't make much of anything that doesn't have some green in it somewhere. Love Ann Keele fabric - so does my grand-daughter. Thanks for the chance to win some slicker fabric. My favorite color is turquoise. I don't know why... the color just draws me back over and over! my favourite colour is green. there are so many shades of green and i love 95% of them. it always makes me feel cheerful and warm. my bedroom is painted green! Green is my fave color- so calm and soothing! My favoritre color is dark blue because it makes my eyes look even lighter blue.Love the fabric would love to win ! My favorite color is a deep rich merlot/burgandy. Why? Not entirely sure, but I am always drawn to it. Thanks for the chance! My favorite color is pink. Don't know exactly why, but have always been attracted to it! Now I have a granddaughter to share the love with! :) Thanks for the opportunity! I like lime green, not the fluorescent shade, not really sure why. Favorite color has always been blue - all shades - not sure why really, but it makes me think of lakes and oceans and just plain makes me feel happy. Thanks for the opportunity. Love the fabrics. My favorite color is purple---because it seems to be such a pure solid color. It just looks so very strong! My favorite color is blue....every shade of blue! I'm not sure why but it's just always been the first color I'm drawn to. I always thought my favorite color was green, but I have discovered that it actually is pink. 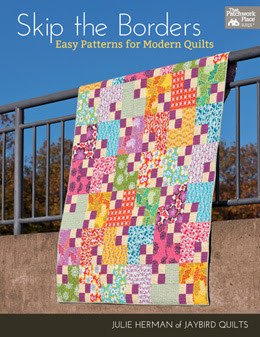 Any quilt with pink in it is gorgeous eye candy, just like watermelon jolly ranchers. My fave color is green... always has been. I'd make an adorable toddler sized slicker out of that duckie fabric! hmmm, I am kind of stuck in a gray mood...not because I'm gloomy, but because it pairs so well with all sorts of other colors! My favorite color right now is teal, not sure why - just is. Love to put it with so many other colors! Definitely orange. I am one of several from a multigenerational family of Syracuse University alums. We "bleed" orange!!! It's awfully hard to pick a favorite color. I guess I'd have to say my fav is green, specifically greens on the yellow side of green. Maybe it's because they remind me of Spring. what an excellent prize. Thanks for blogging, I love checking in! my favorite color tends to be green, at least I end up wearing a lot of it. But, Orange, thats a great one, too. Lookign forward to the chapter on binding! Green. I love the whole gamut of the green spectrum! Pink! It always has been and I have no idea why other than it makes me happy! I love green, always have! It reminds me of spring, leaves, and new growth. My favorite color is pink. Probably because I'm a girly-girl and it looks good on me! I love blue, all kinds of blue. I have no idea why but I'm always drawn to it. My favorite color is purple, it is a nice girly color, but sophisticated and not as in your face as pink. I have had a hankering for more green in my stash lately. Or maybe I'm just hoping spring will come sooner!